Your prison ship has crash-landed on the fastest, sleekest, most dangerous 3D world ever created. Look around, crystal clear water shimmers, shadows dance and shift, alien architecture fades into the horizon. Discover the secret of this mysterious planet and find out what caused a peaceful race to be enslaved by vicious merciless aggressors. – Over 47 eye-popping single player missions. – 20 multiplayer levels with 5 different game types. – Ruthlessly intelligent enemies, each with unique personalities. – An arsenal of over 13 deadly weapons…all guaranteed giblet action. 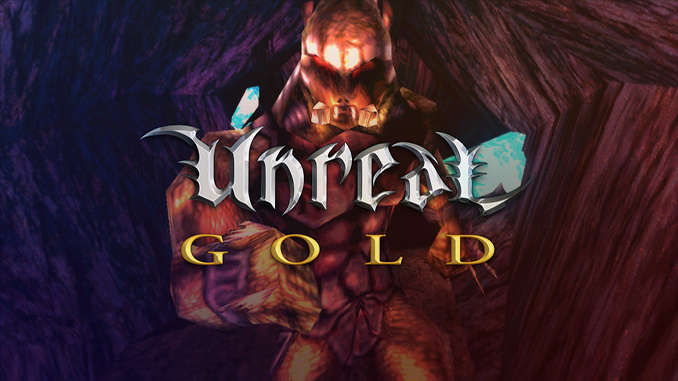 – Includes all of the latest Unreal enhancements and technical improvements. – Special graphical and performance enhancements for the latest 3D cards. Windows XP or Windows Vista, 1 GHz Processor (1.4 GHz recommended), 256 MB RAM (512 MB recommended), 3D graphics card compatible with DirectX 7 (compatible with DirectX 9 recommended), Mouse, Keybord. It is really good to see a website that offers free old games like this. Thank I found you. i used to play this game in my childhood. Thank you for offer it for free buddy. well another site i dropped onto the fbi. you run a trashy side full of malware and worse. expect to be arrested. Don’t install them then, just click on Options when you install the games.